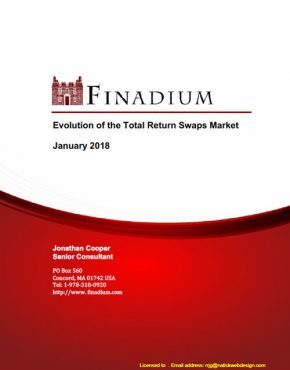 The global tri-party market size is US$4.65 trillion, up from US$4.3 trillion in 2014, according to a new survey from Finadium. Tri-party services continue to evolve by product and region, and while one wave of regulatory scrutiny has subsided, another from the market itself is now heating up as competition, cybersecurity and regional trends mean a greater interest in what tri-party provides, and how. Tri-party services are an important backbone of collateral management. Traditional tri-party flows are from money market funds and other cash-long investors putting their money to work with cash-short banks and broker/dealers in exchange for collateral, and this remains the primary business of tri-party. 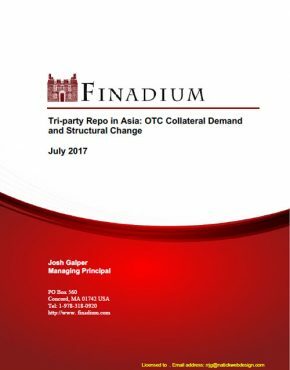 Tri-party as a way to source and place liquidity is also alive and well. 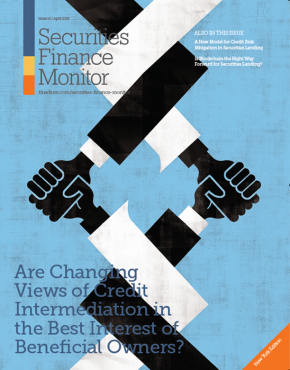 At the same time, new offerings for cleared and non-cleared derivatives collateral management have required tri-party managers to expand their services. 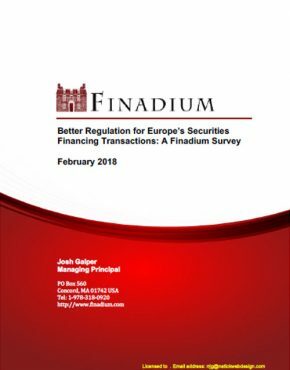 While regional surveys capture product or country-specific activities of tri-party, this Finadium survey is the only source of data to understand the dynamics of the tri-party market worldwide. The survey utilizes data collected from tri-party service providers themselves on the size of the market broken down by product, geography and operations. 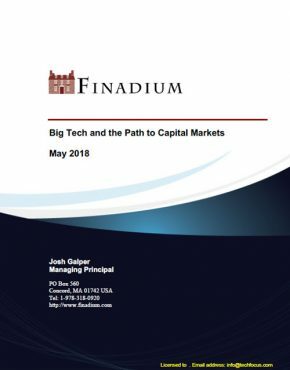 This report is useful reading for any participant in the tri-party market including cash providers, cash takers, technology vendors and tri-party providers themselves. 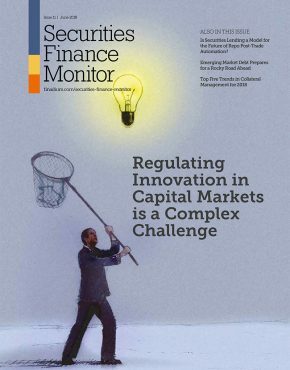 Regulators may find the report useful for understanding how tri-party helps reduce systemic risk, or conversely what parts of the tri-party system may appear riskier based on new regulations, market interest and the creation of repo benchmarks that rely on their utilization. This report is 25 pages with thirteen exhibits. 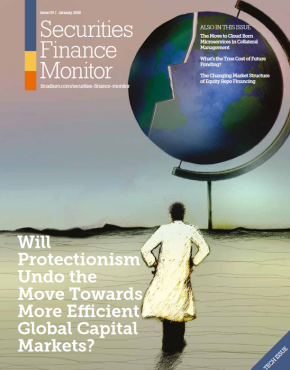 – Growth in Asia At Last?